The ‘administrative law’ governs all aspects of a government agency’s operations. Both businesses and individuals have to work with government agencies from time to time. While interacting with government agencies, having an administrative lawyer on your side can make things easier. Administrative procedures and policies can be quite complicated. A good administrative attorney can help you find your way through this maze. He will also represent you during appeals and litigations. Bureaucratic red tape can stunt the growth of your business. At Kosnett Law Firm, our attorneys have the knowledge and experience required to guide our clients through the layers of red tape. We provide the right kind of counsel that you need to navigate government bureaucracy. We have developed a comprehensive administrative law practice. We offer excellent recourses to our clients. The extent of our practice allows us to handle complex problems of our clients as quickly as possible. We have represented several clients in enforcement proceedings and administrative reviews involving government agencies and administrative courts. We are experts in resolving administrative disputes, litigation, and appeals. In addition, we have defended claims regarding worker’s compensation and occupational safety in both federal and state agency hearings. Our attorneys in Riverside are adept at creating the most efficient strategy to identify major issues. We will ensure that a successful resolution is achieved within the administrative forum. Protracted litigation can be expensive and distressing. We try to seek alternative solutions that will save our clients time and money. We understand that each case has unique elements and requires a particularized strategy. There is a complex relationship between businesses and the government. Having access to competent legal counsel is crucial to the survival of a business in a strict regulatory environment. We are a leading administrative law firm in Riverside. When you hire our law firm, you will benefit from our experience, judgment, and skill when confronted with unique challenges in the arena of administrative law practice. Our experience and knowledge of administrative law give us a thorough understanding of the world where the law and government exercise greater control over the workplace. That understanding allows us to offer a wide array of services to our clients. We can act as your advocate, adviser, or legal counsel. We can also act as an adjudicator of disputes between multiple parties. We offer a free initial consultation session. 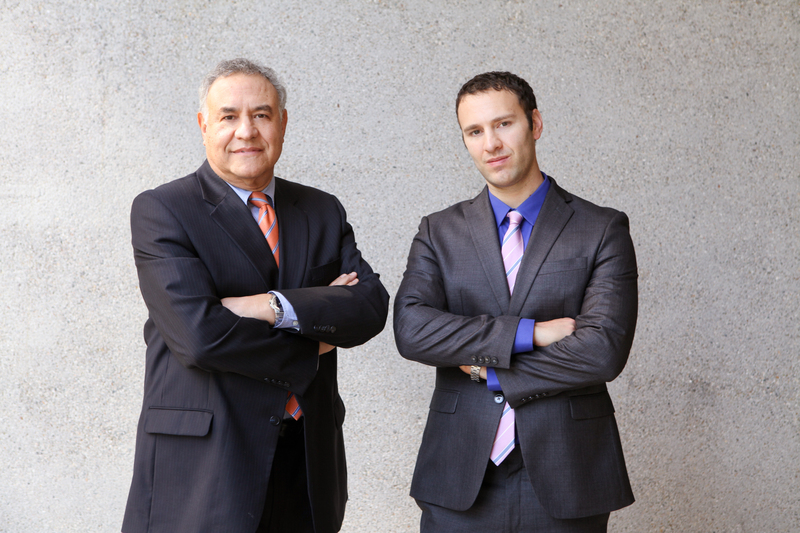 Our lawyers will guide you throughout the process and handle your case to make sure you get proper representation. Our lawyers are always available and ready to help you in your time of need. Call us to learn more.